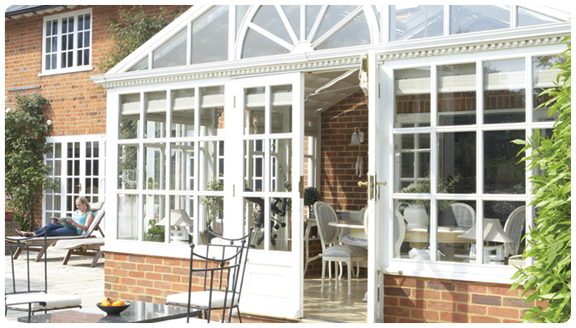 Sure Seal Windows – £399 Door Offer! 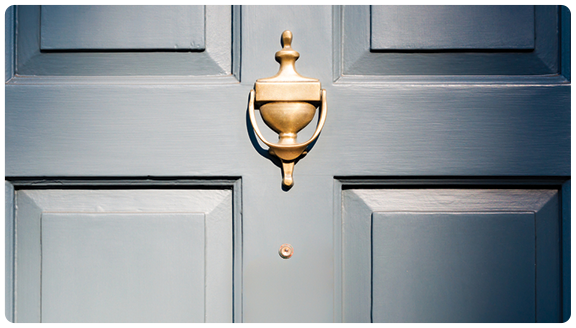 Our Door Selector makes finding your perfect door a simple process. 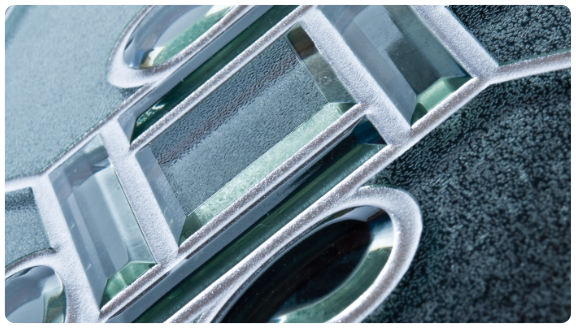 Choose from Resin Lead, Resin Bevel, Sandblast, Georgian Bar and Fusion Bevel Glass inserts, there are certainly plenty to choose from! For a limited time all the 19 doors shown are on offer, choose your door and have it fitted for an amazing £399 Plus V.A.T in staffordshire, cheshire and the midlands region! 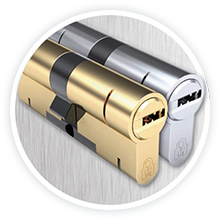 All doors are now fitted with Magnum High Security Anti Snap Locks as featured on BBC Television and recommended by the Police.